Over the past several years, Mexico has emerged as a key player on the international green building scene, most recently ranking ninth on USGBC's top 10 countries and regions for LEED list. In 2018, the country will host its first-ever Greenbuild Mexico, from June 19 to 21, at Camino Real Polanco in Mexico City. The conference will offer technical workshops, special networking events and robust educational sessions, covering all aspects of green building. We’ve rounded up three notable LEED projects in Mexico that underscore what Greenbuild is all about—sustainability, innovation and collaboration. Save the date for Greenbuild Mexico: Registration will open in March. For the latest news and updates about the conference, subscribe to our emails. Sponsorship opportunities also are available for the conference. Contact us with any questions about the program. 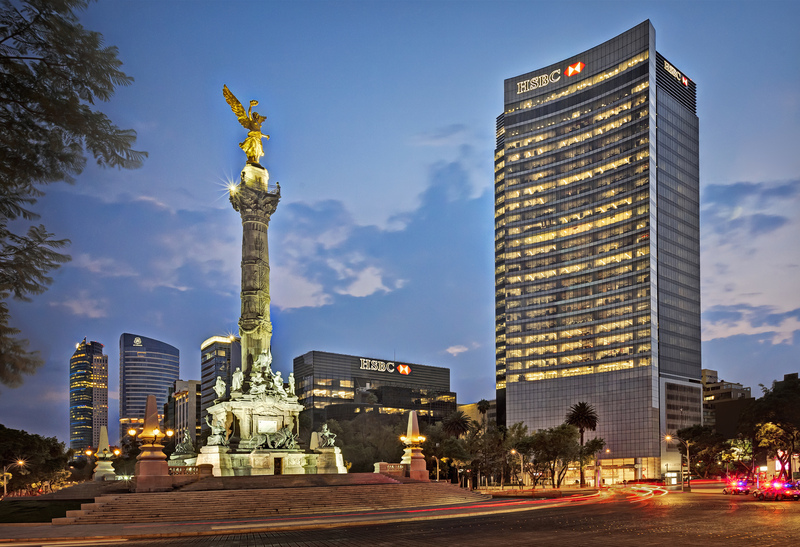 HSBC Tower obtained the first LEED Gold certification for New Construction and was the second certified project in Mexico. With 34 levels, a heliport, 12 parking garages, and two basements, HSBC Tower is a massive steel structure located in the heart of Mexico City. HSBC Tower’s innovative measures resulted in a reduction of water use by 76 percent and energy consumption by 25 percent. With 3,000 people using the building full time, the tower provides occupants with 144 bike stations, 18 showers and dressing rooms and a green roof space to relax. Bioconstrucciony Energia Alternativa was responsible for the LEED consultancy on this project in 2007. The tower achieved LEED Platinum in 2012. 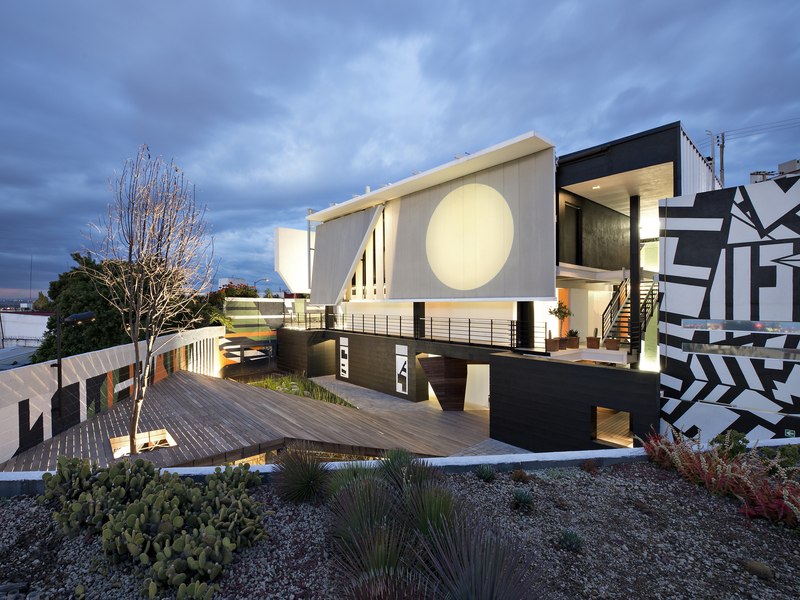 UNARTE was designed by AKF Group with the campus's commitments to education and art in mind. Located in a pre-existing campus parking lot, the building took on a stack architectural approach to restore the area's original topography. By including native vegetation and a rainwater infiltration system, UNARTE harvests, reuses and treats 100 percent of its rainwater. Its natural aesthetic is due to its "origami" layout, where the structure folds and unfolds into different rooms and edifices. Inside, UNARTE's design promotes natural lighting and ventilation to create the atmosphere necessary for a productive workspace. The headquarters of Capital Natural, a leading management firm for private equity funds, was the first LEED Platinum Interior Design and Construction: Commercial Interiors project in Monterrey, Mexico, and the highest-scoring LEED ID+C: Commercial Interiors project in the country. More than 99 percent of its regularly occupied spaces have a view to the exterior, which improves employee productivity. Thanks to ow-flow water fixtures, the space saves more than 20,000 gallons of water per year. During construction, 75 percent of on-site generated construction waste was diverted from landfill. 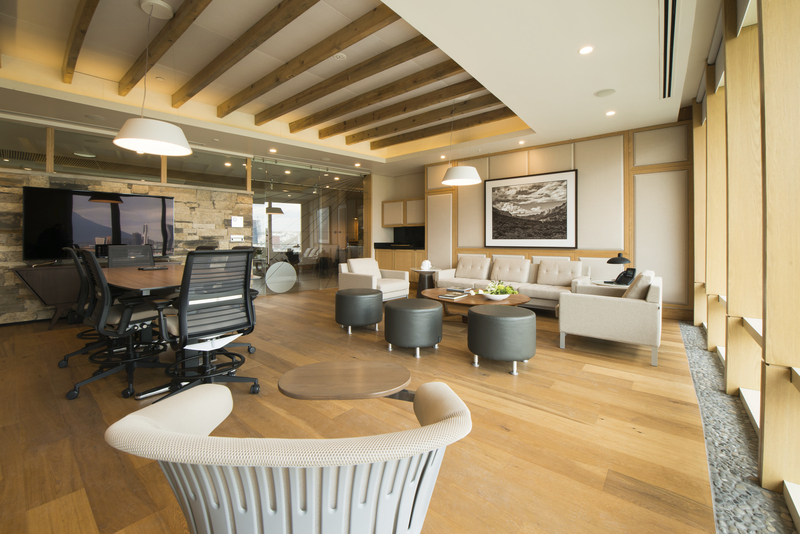 Among some of the most significant benefits the office space provides are a considerable reduction in costs of operation and a greater well-being for employees.